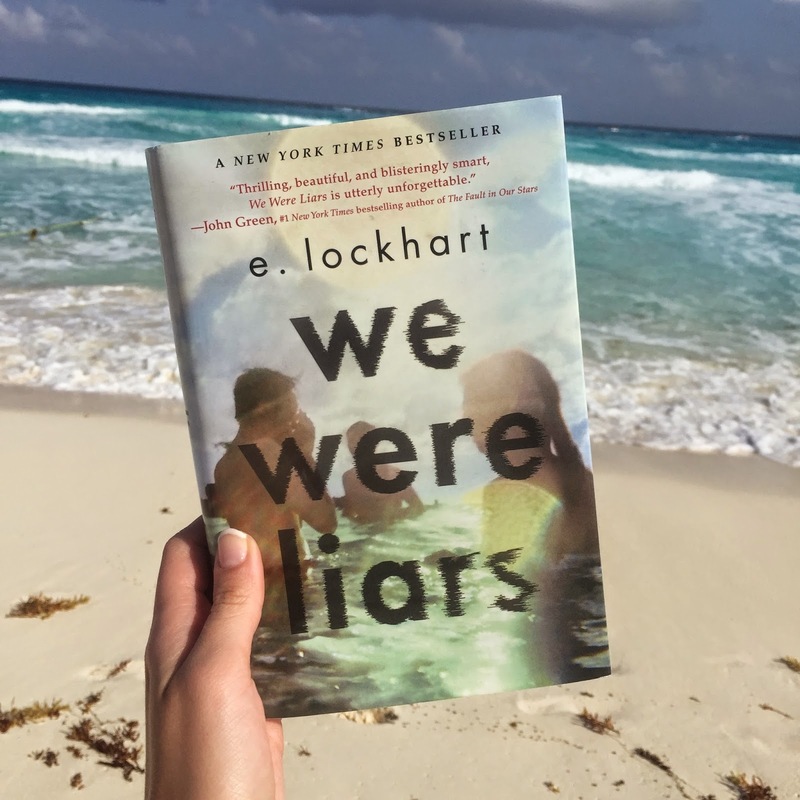 If you're looking for a good book to read while lying on the beach this spring break (or maybe while you're stuck at home in the cold), I recommend We Were Liars by E. Lockhart! It was the best book I've read in a while! I love reading but with my busy schedule I usually don't have that much time to read for fun so I'm very choosy when I actually get the chance to read. 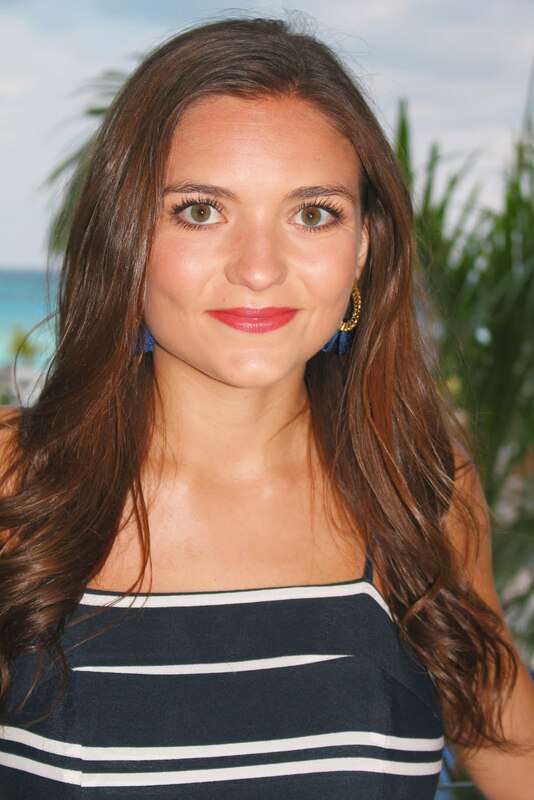 The book is a quick and easy read, centering on four privileged teens that get to spend their summers on a private island near Martha's Vineyard, but the book takes on an air of mystery after a tragedy and keeps you guessing until the end. There are some serious plot twists throughout the book that keep you interested. Definitely not a typical YA book and definitely worth the read!